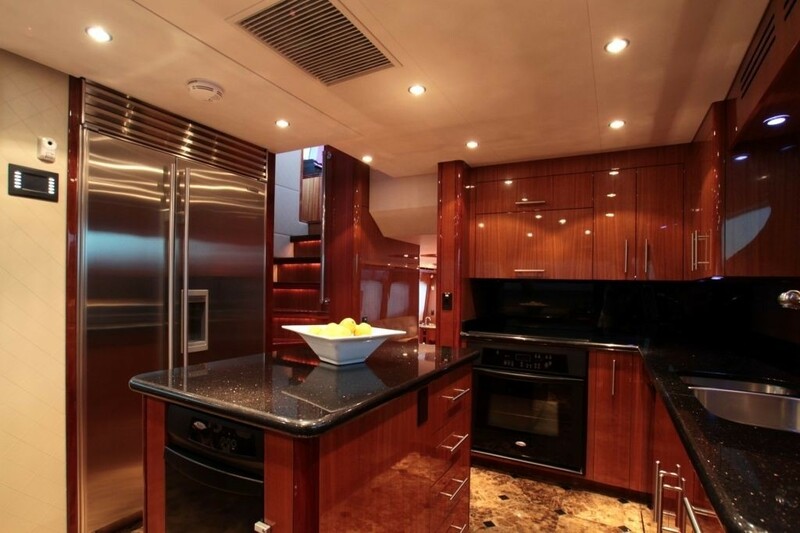 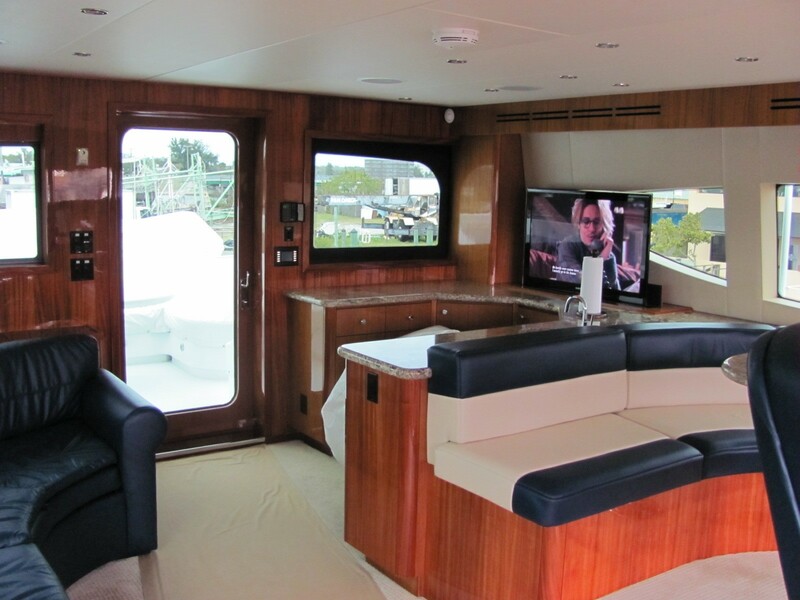 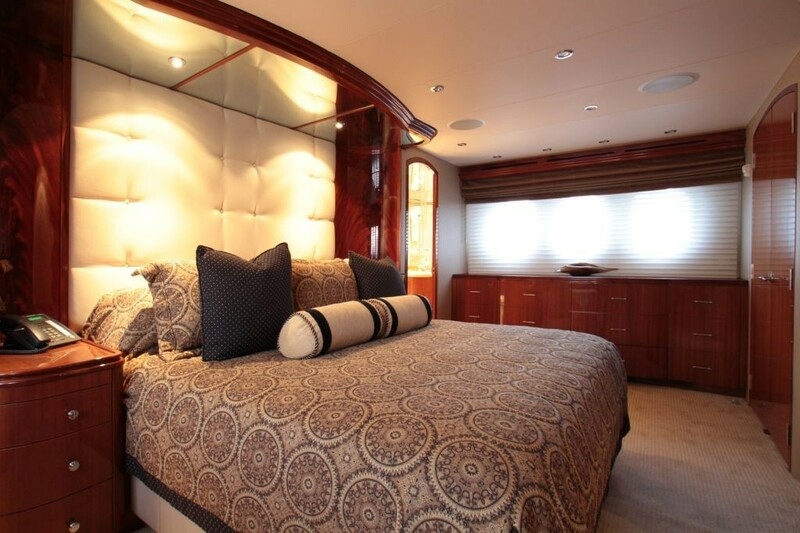 Crewed charter yacht ISLAND COWBOY has a timeless interior décor, featuring warm cherry toned wood panels in a high gloss finish, supple cream leather and custom soft furnishings and fine marbles throughout. 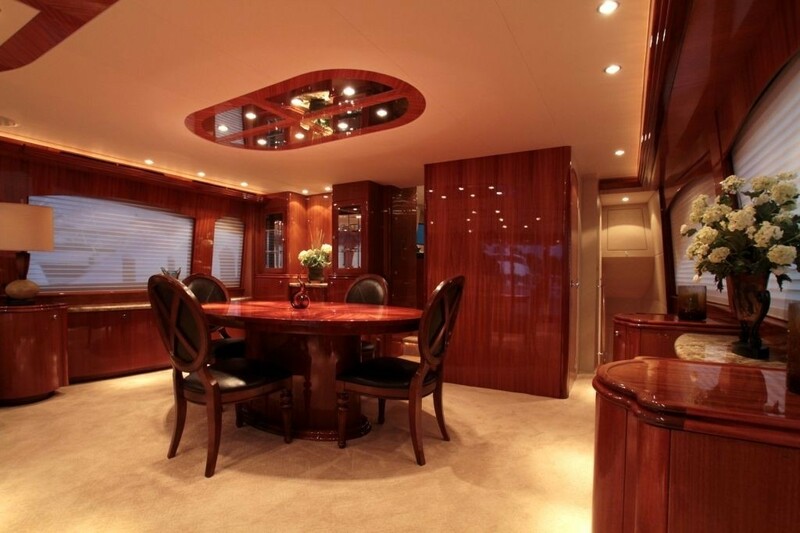 The salon and dining are ideal for entertaining, boasting an open plan layout with the lounge aft and dining forward. 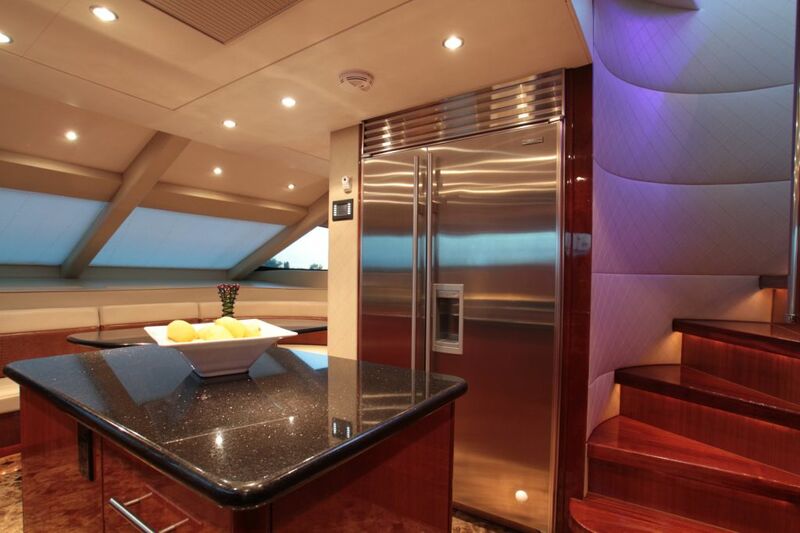 Guests can sit back and relax on the plush sofa and occasional chairs, while enjoying an evening aperitif from the marble toped wet bar. 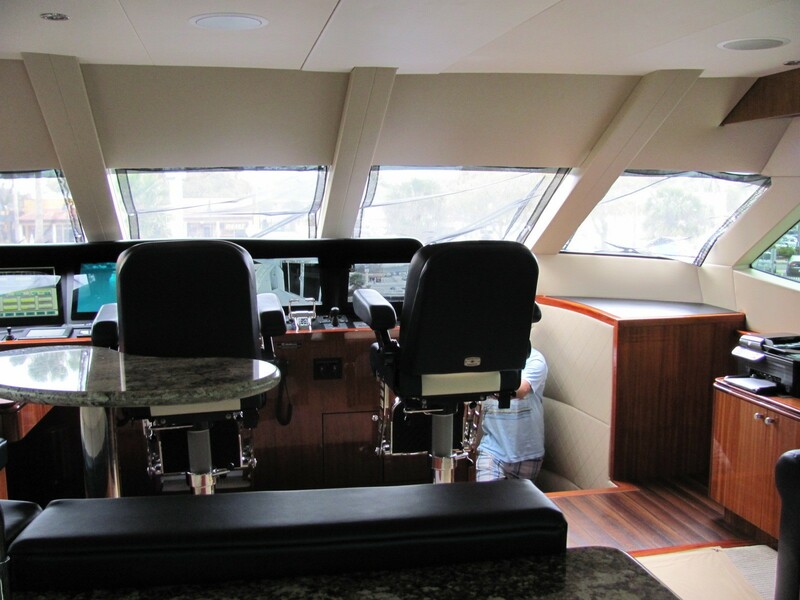 Panoramic windows provide ample natural light and fabulous views, while shades ensure privacy. 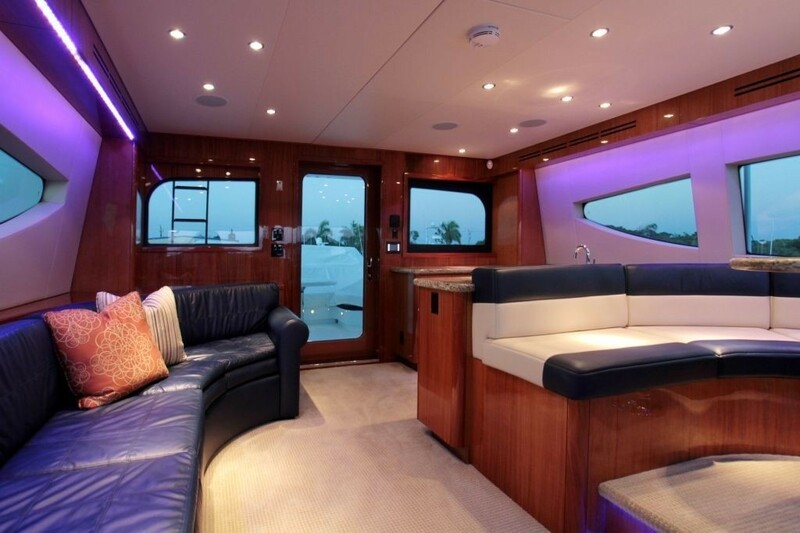 The ISLAND COWBOY motor yacht offers a shaded aft deck adjacent to the salon, with plenty of social seating and an alfresco dining option. 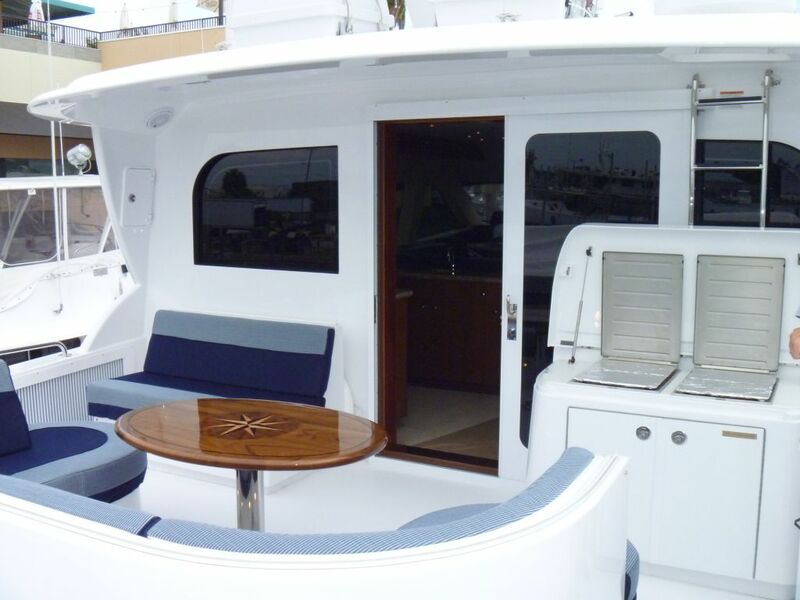 Above the main deck, the skylounge features an additional lounge seating area and alfresco option. 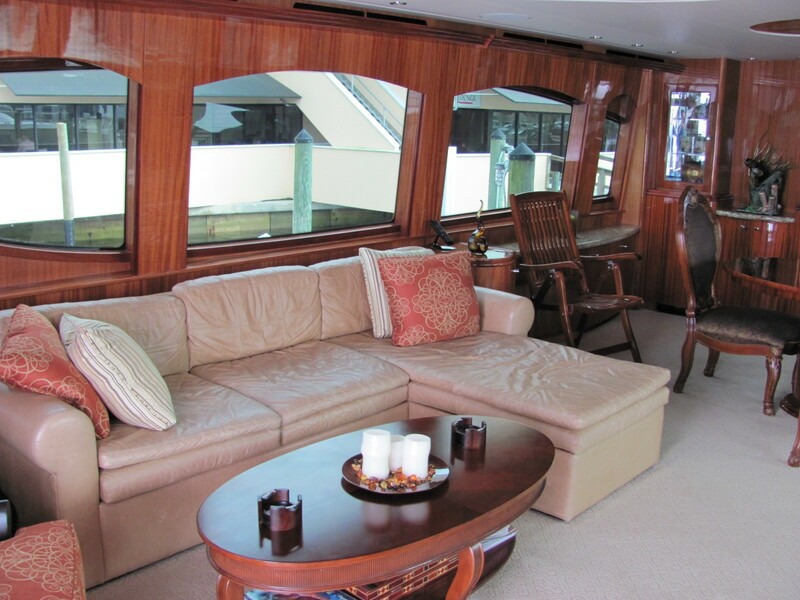 Aft of the skylounge, the bridge deck is perfect for casual events, boasting an alfresco dining table, service area and BBQ. 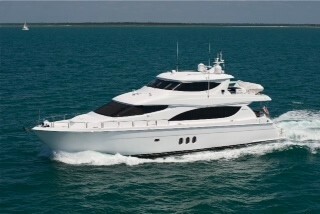 yacht ISLAND COWBOY is capable of speeds of approximately 20 – 24 knots. 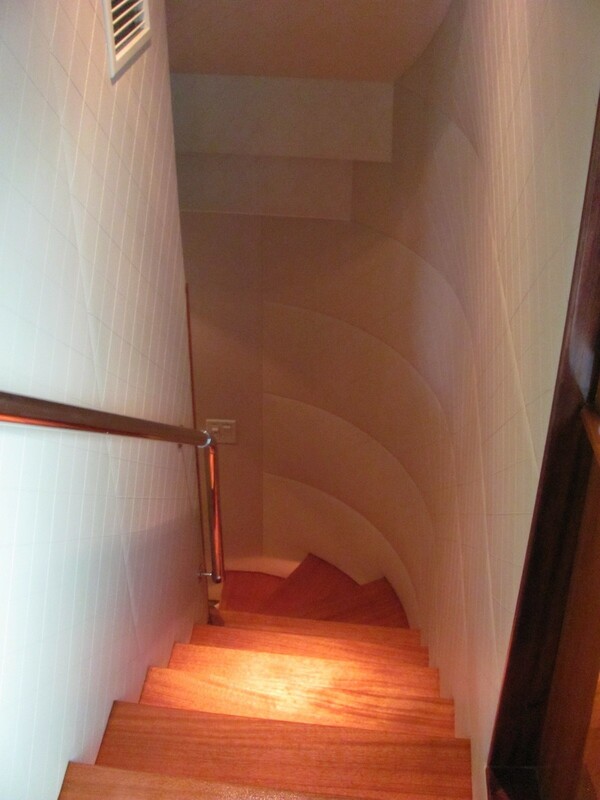 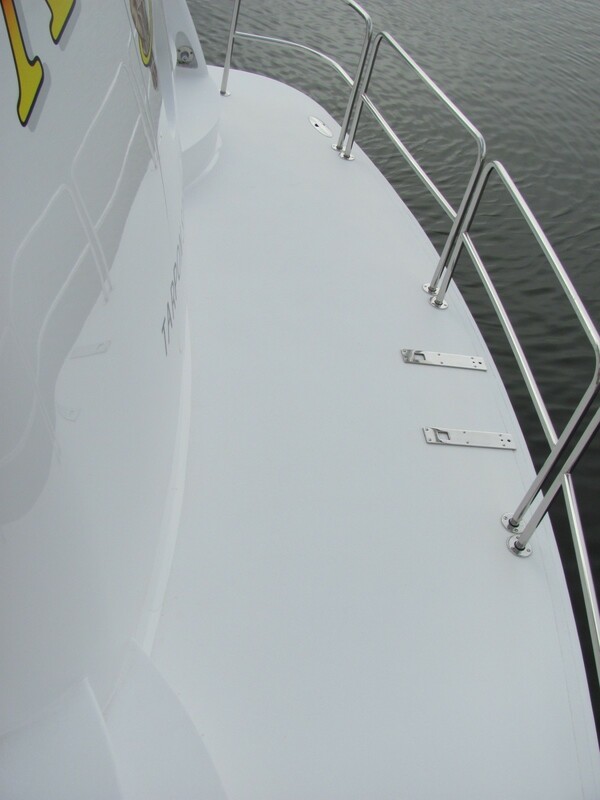 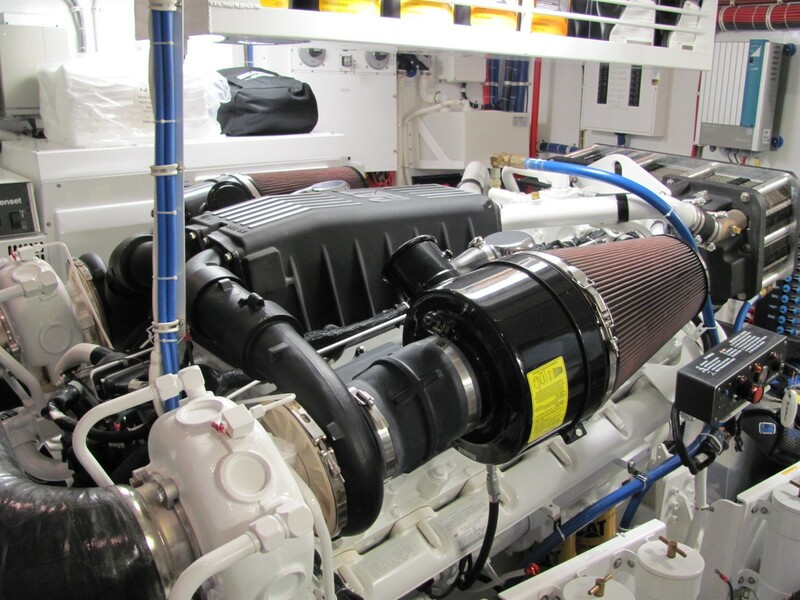 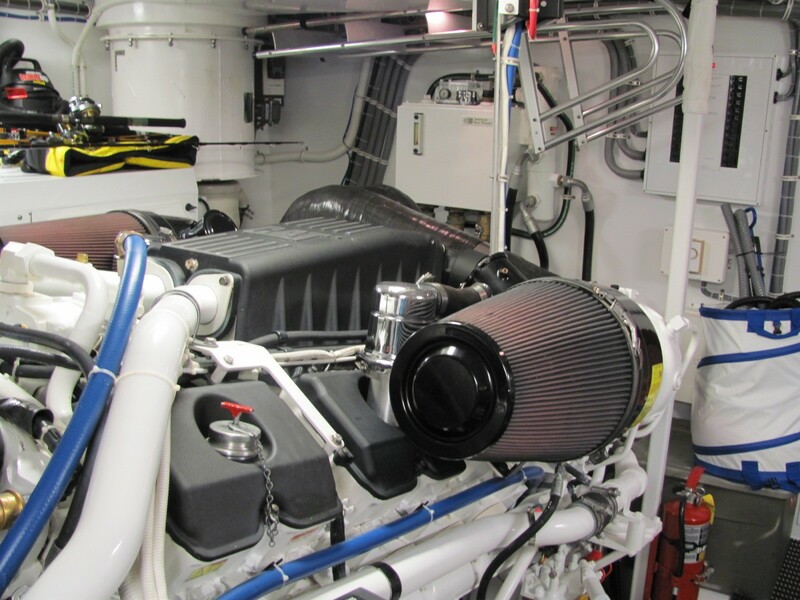 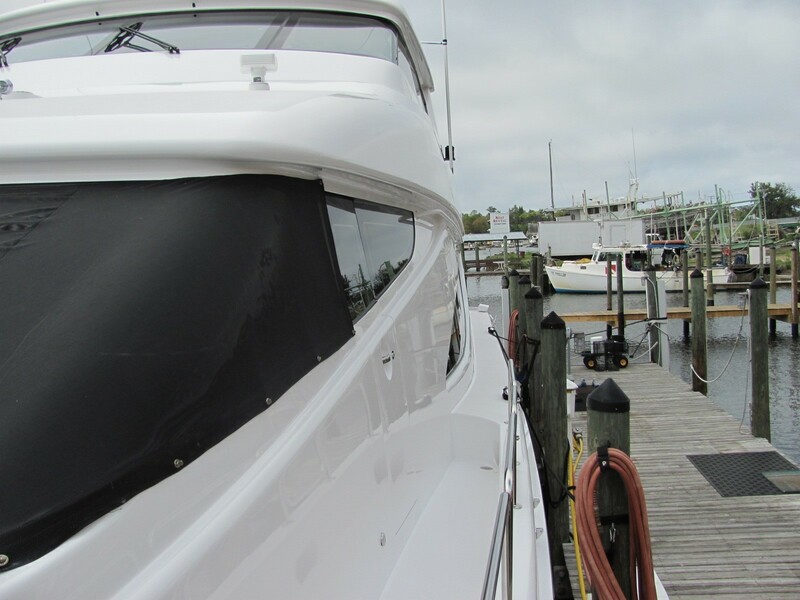 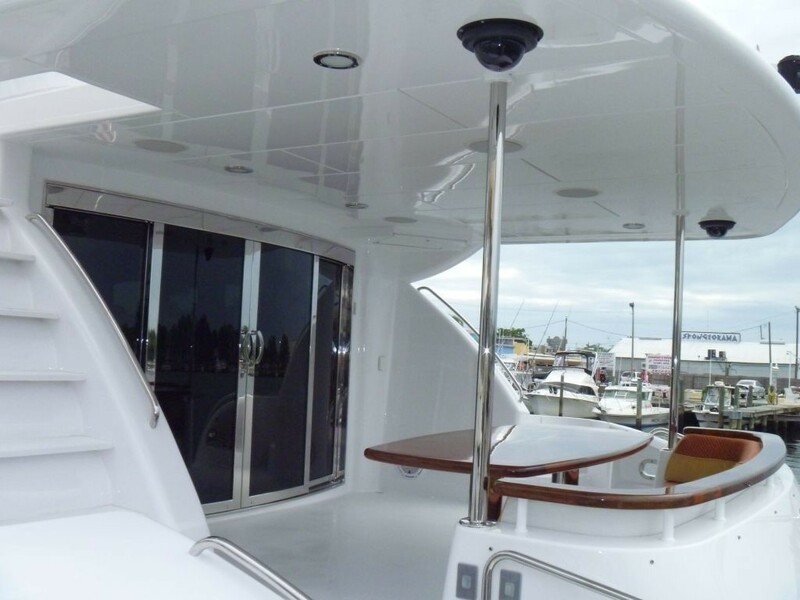 The yacht has a beam of 6.4m (21.3ft) and a draft of 1.7m (5.8ft). 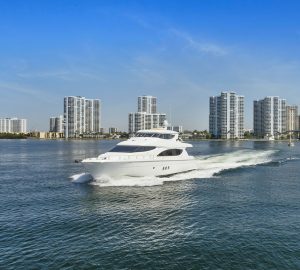 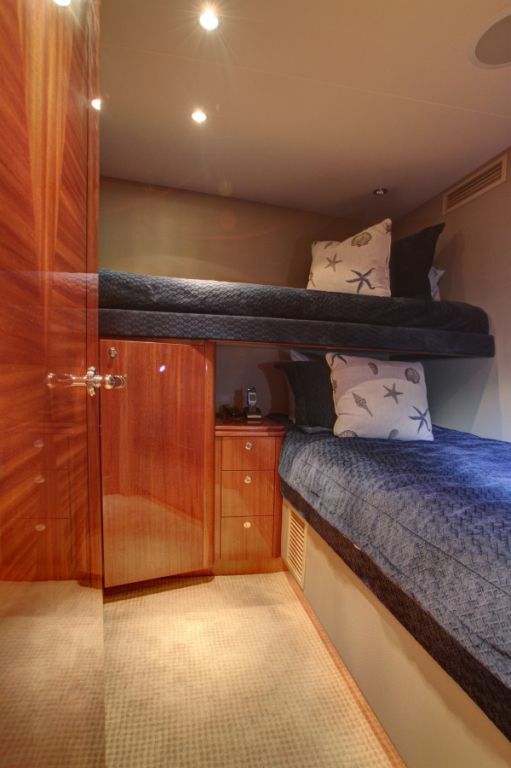 Charter yacht ISLAND COWBOY offers 4 en-suite cabins for up to 8 guests, each cabin is spacious and features fine cherry wood panels and marble en-suites. 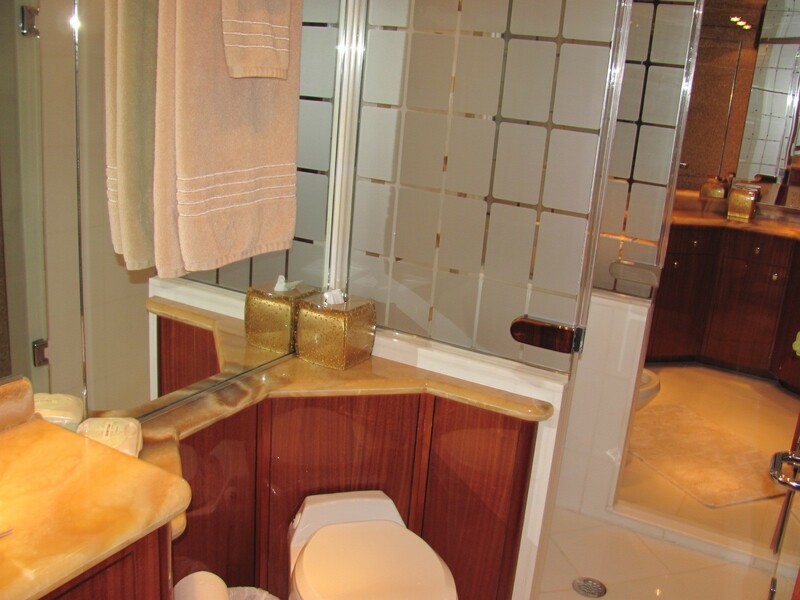 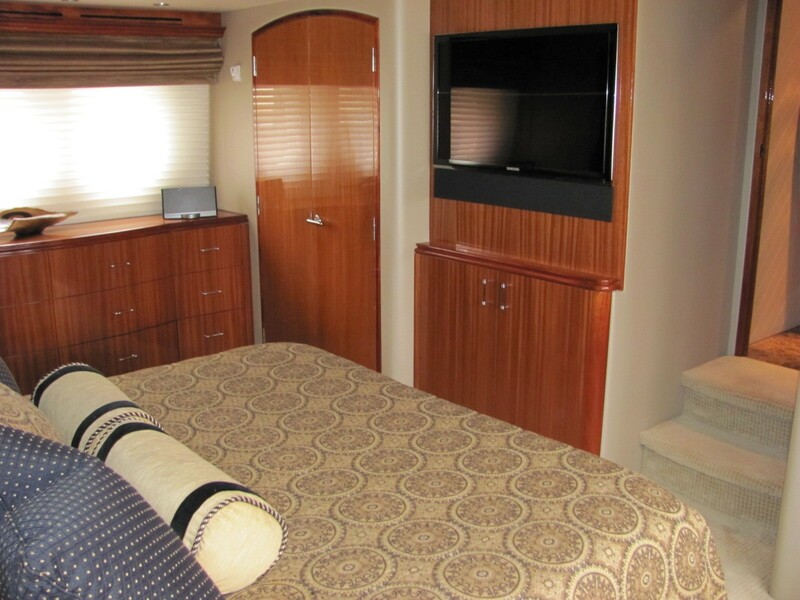 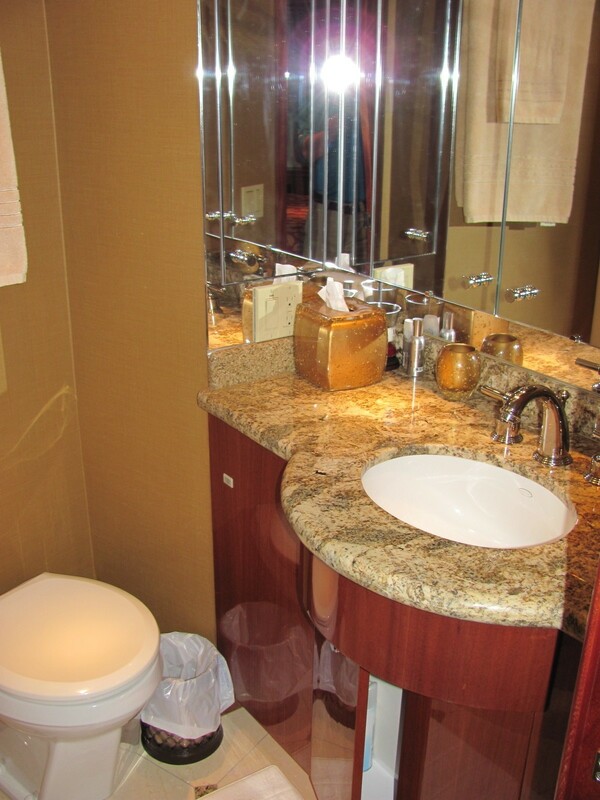 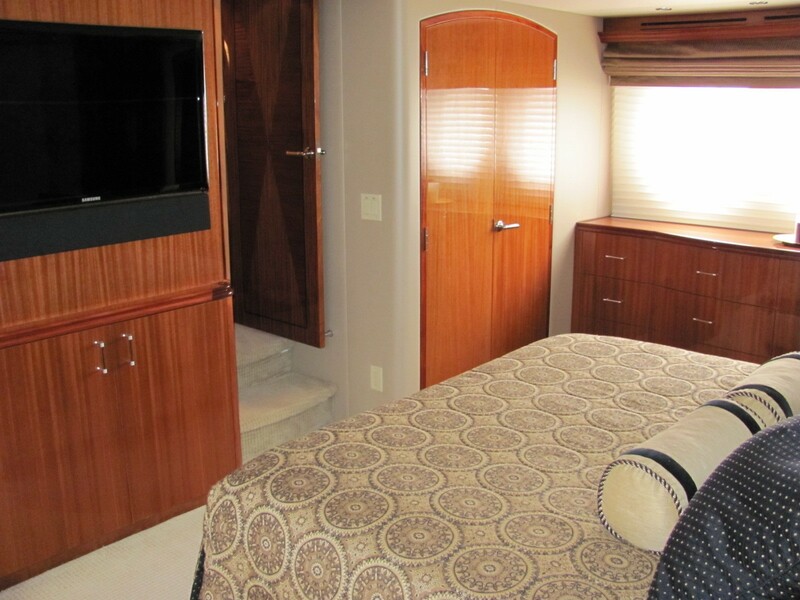 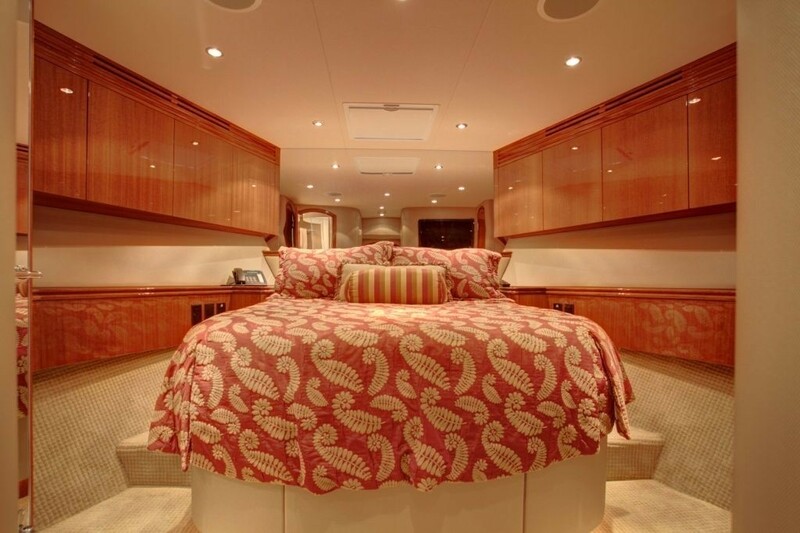 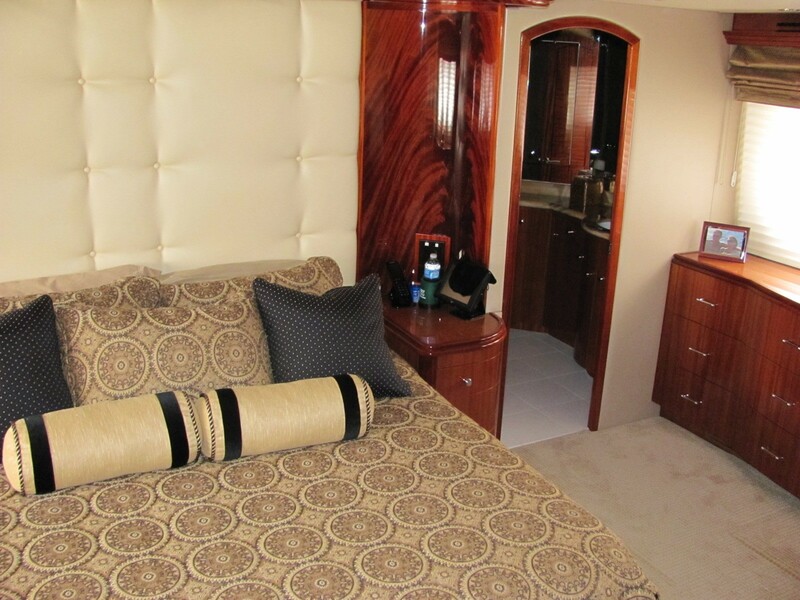 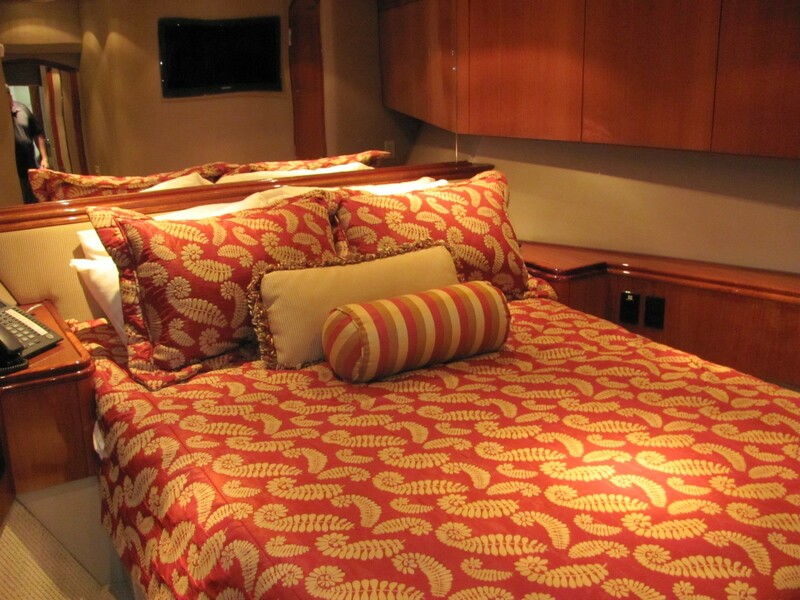 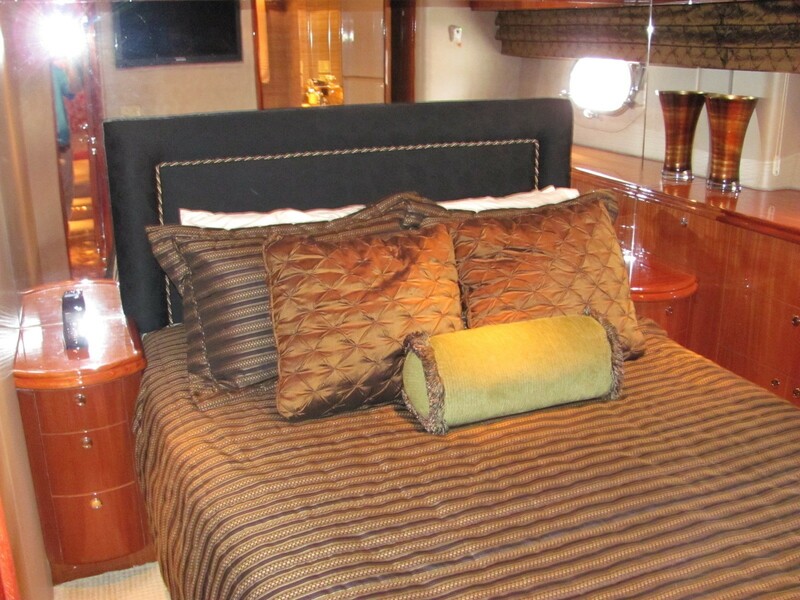 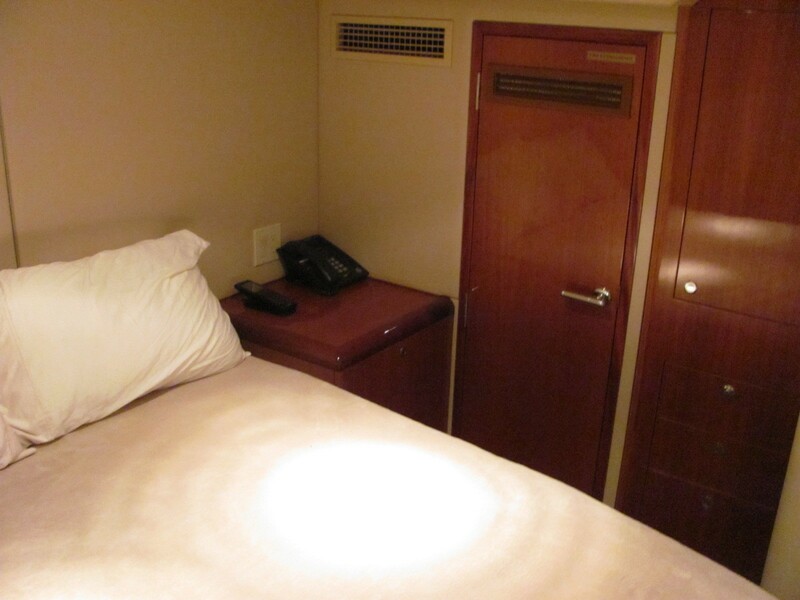 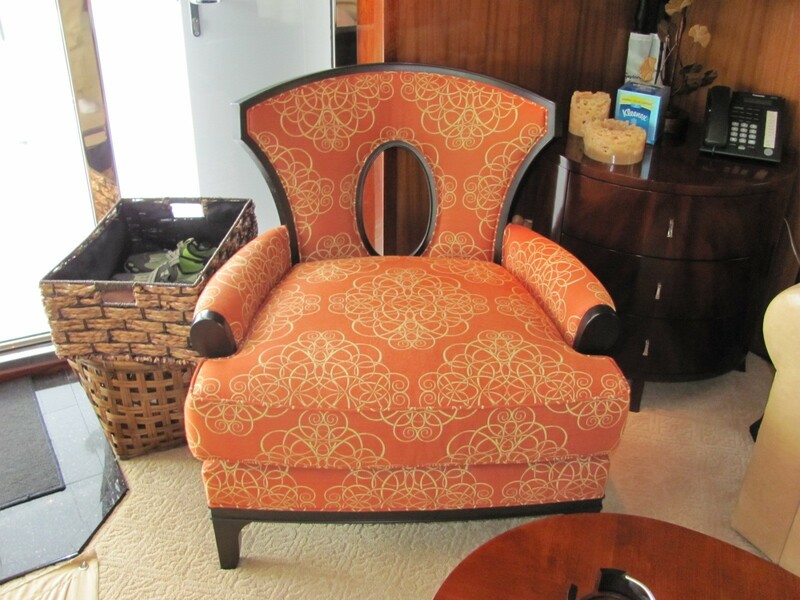 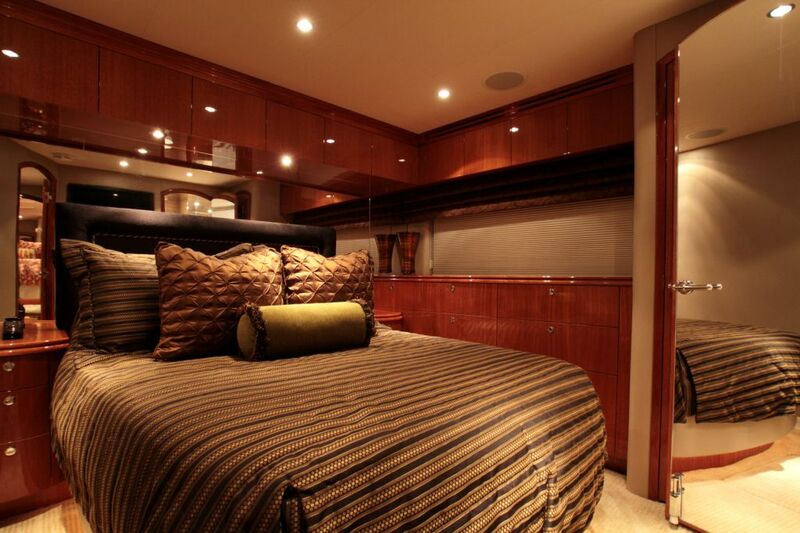 The master stateroom is amidships and full beam of the yacht, with a king size center lined bed. 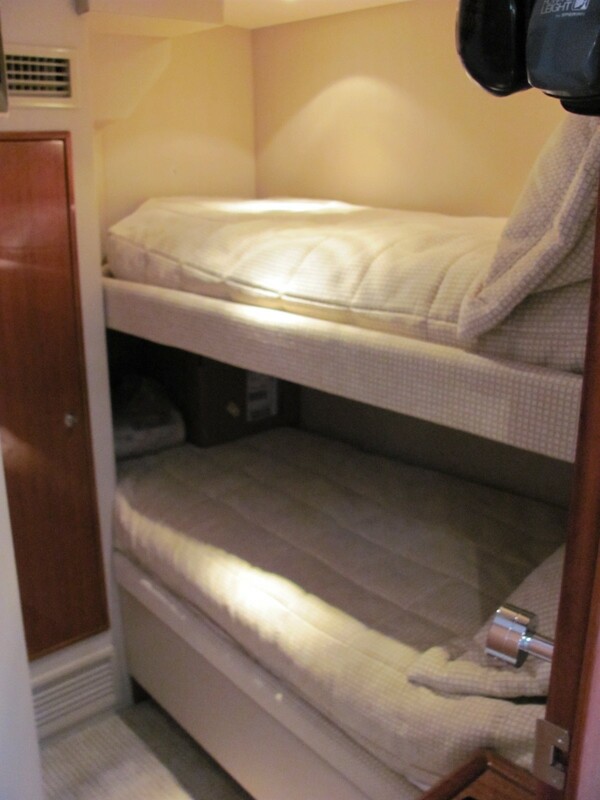 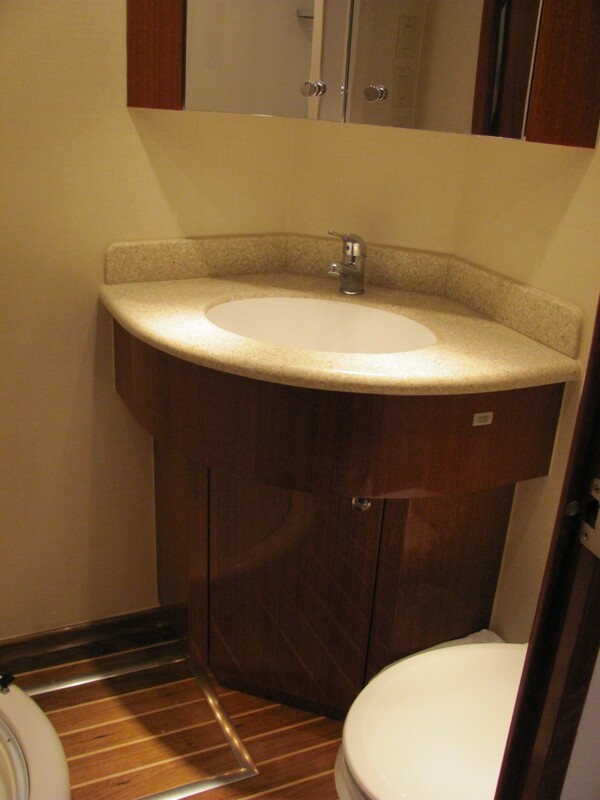 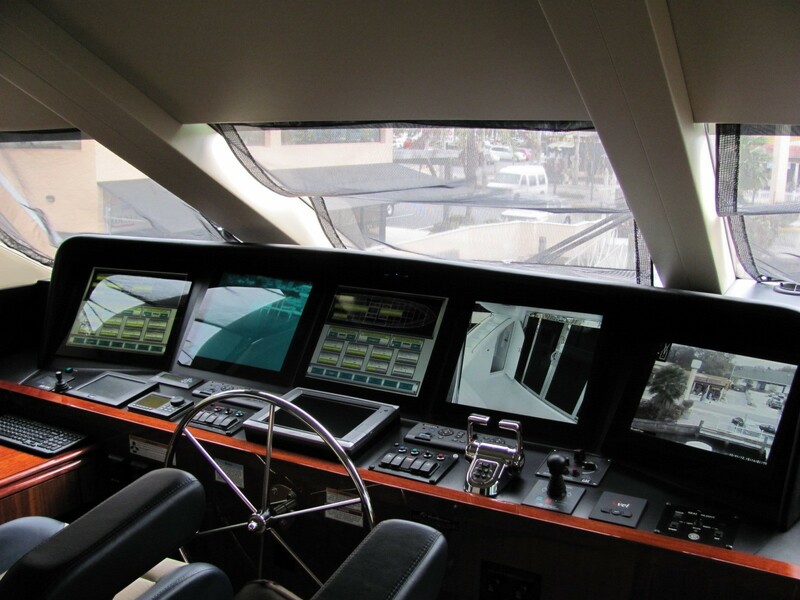 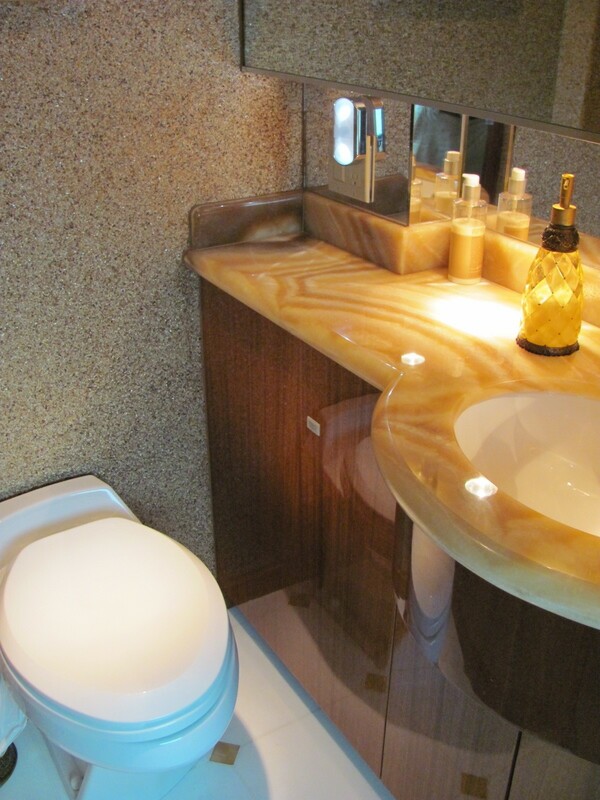 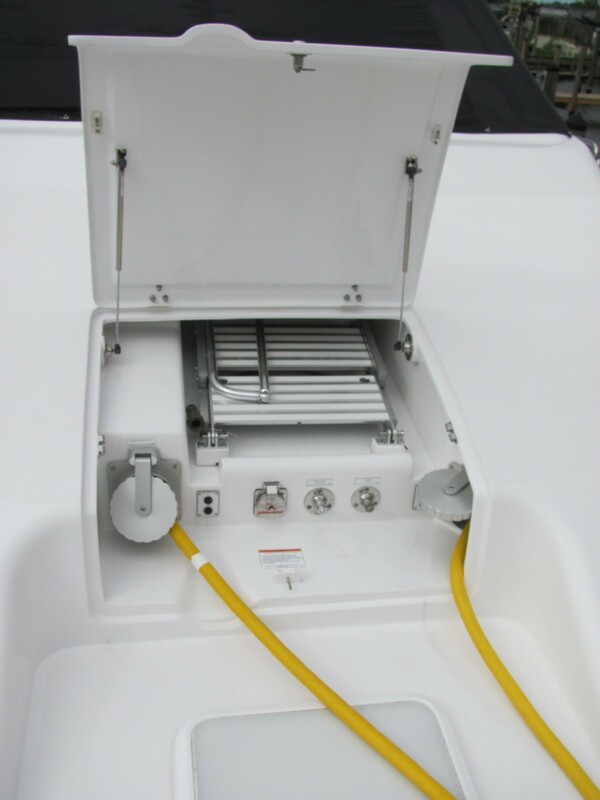 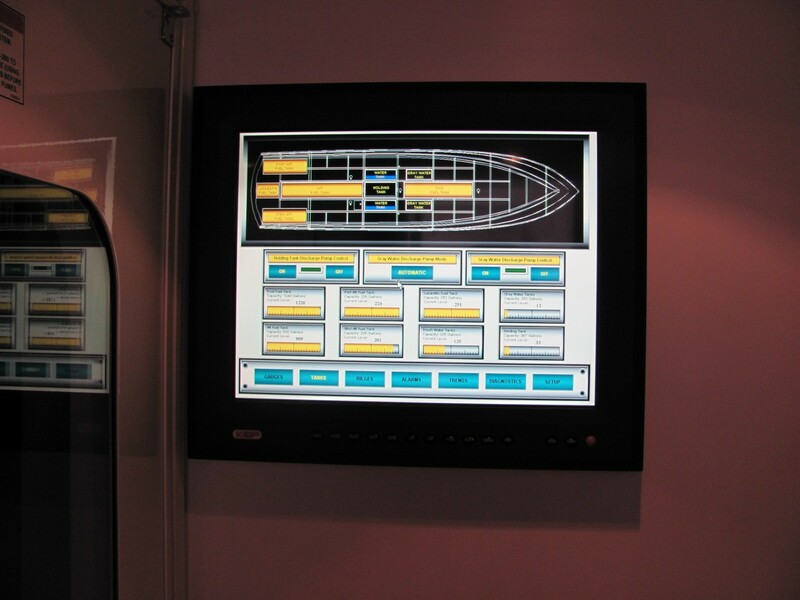 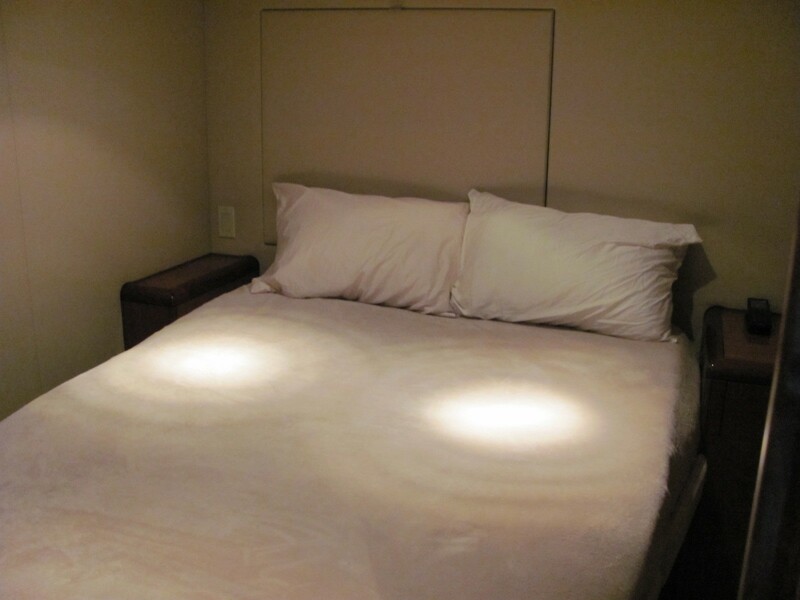 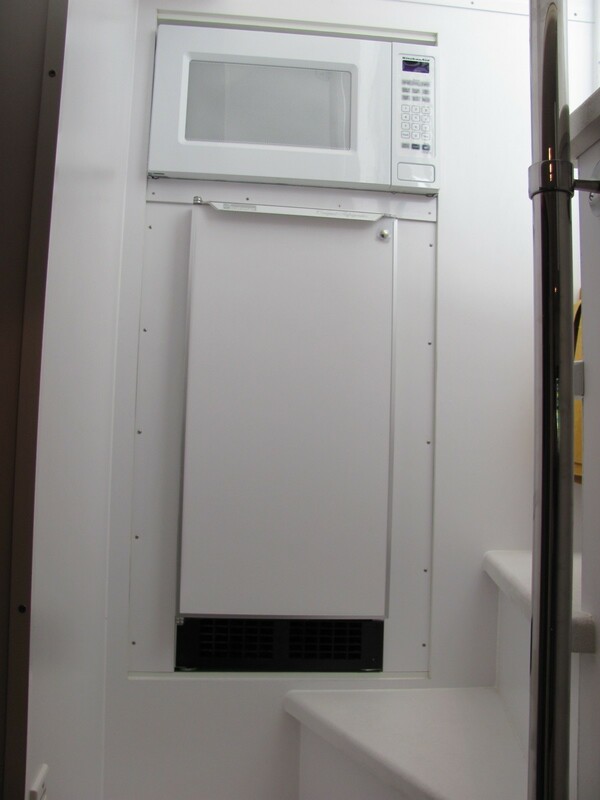 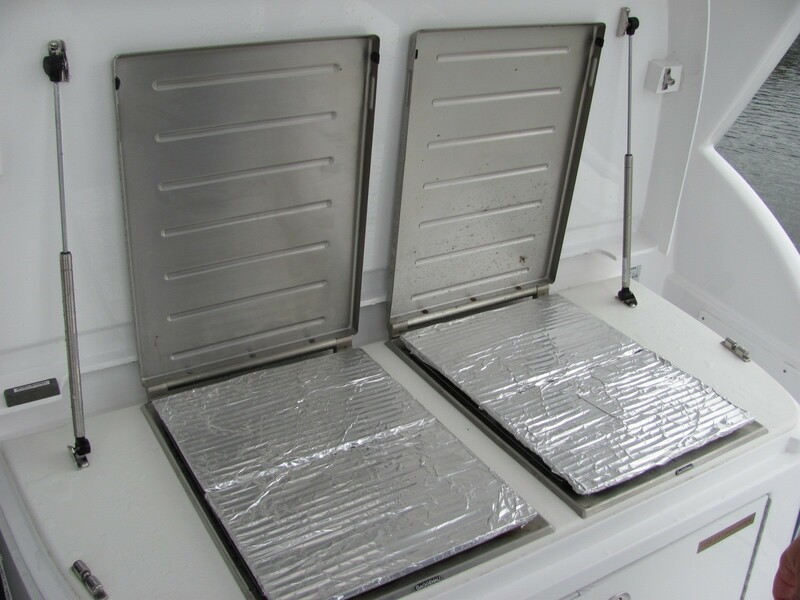 The VIP cabin is full beam of the yacht forward, with a center lined double bed. 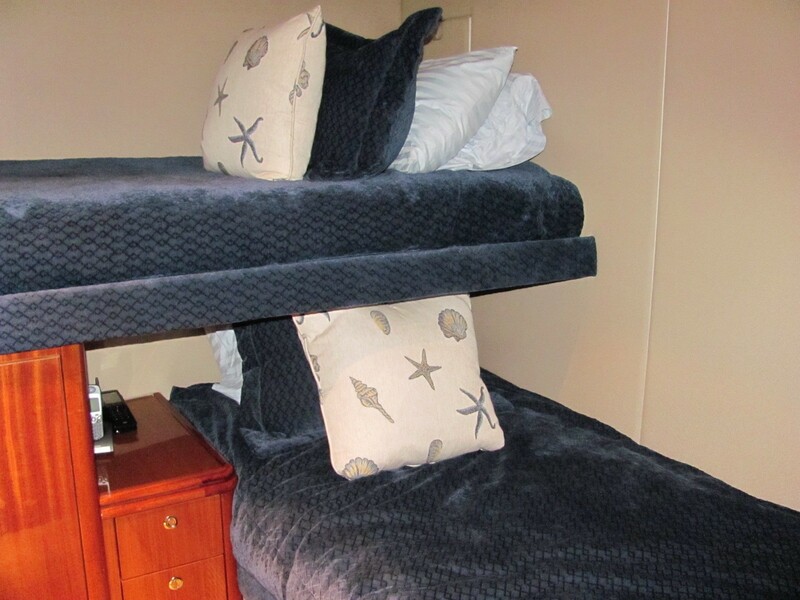 A guest cabin offers a double bed and a further guest cabin has upper and lower single beds. 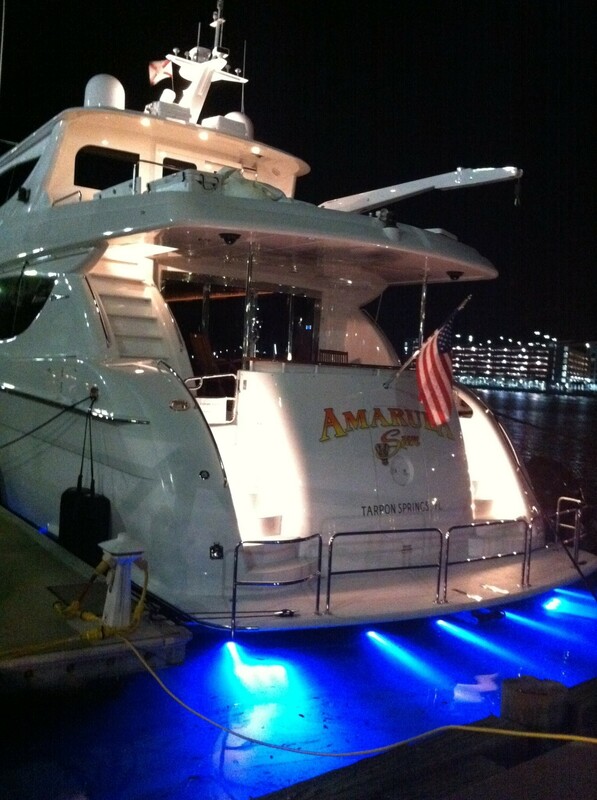 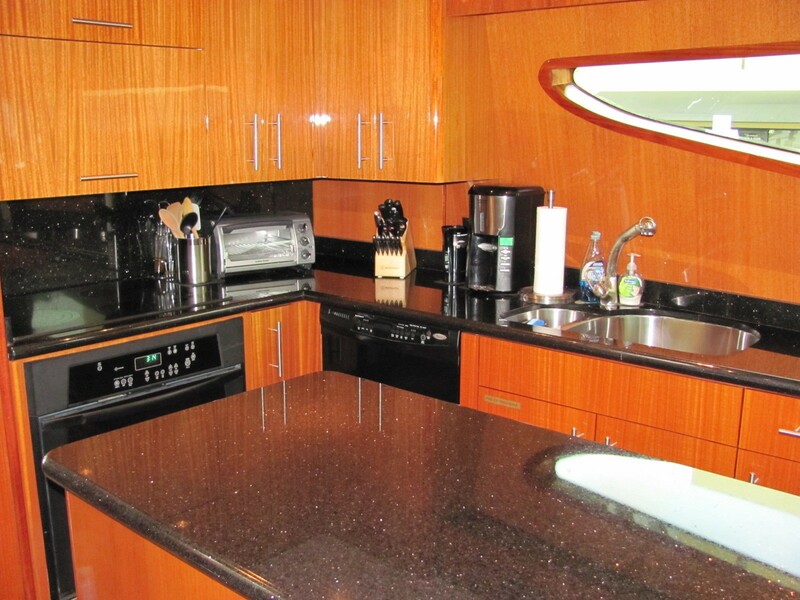 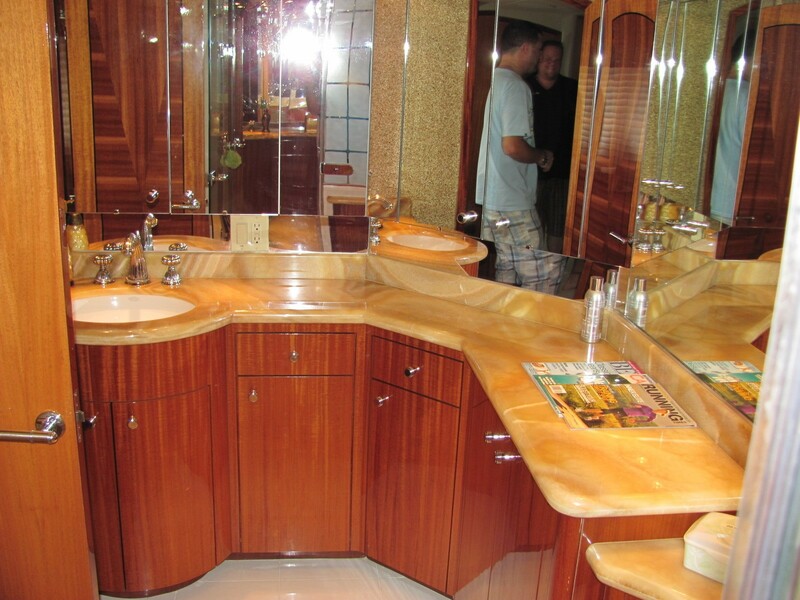 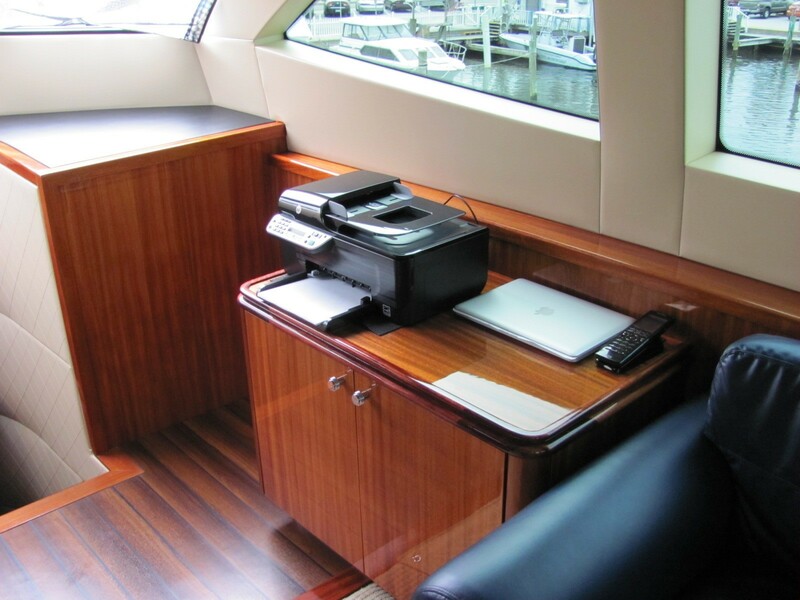 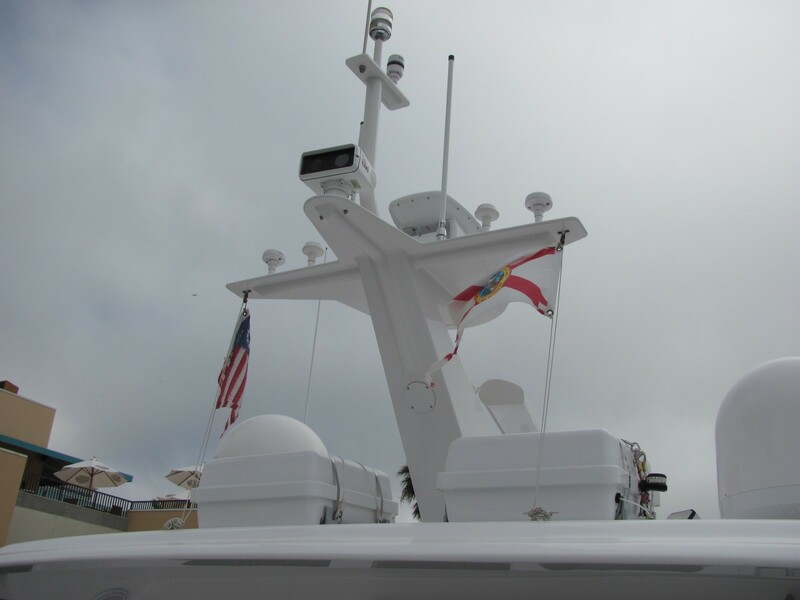 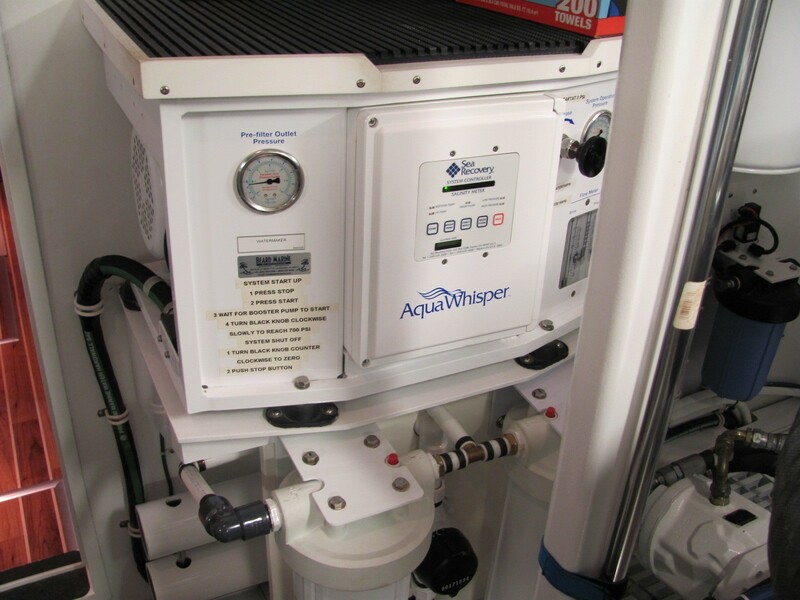 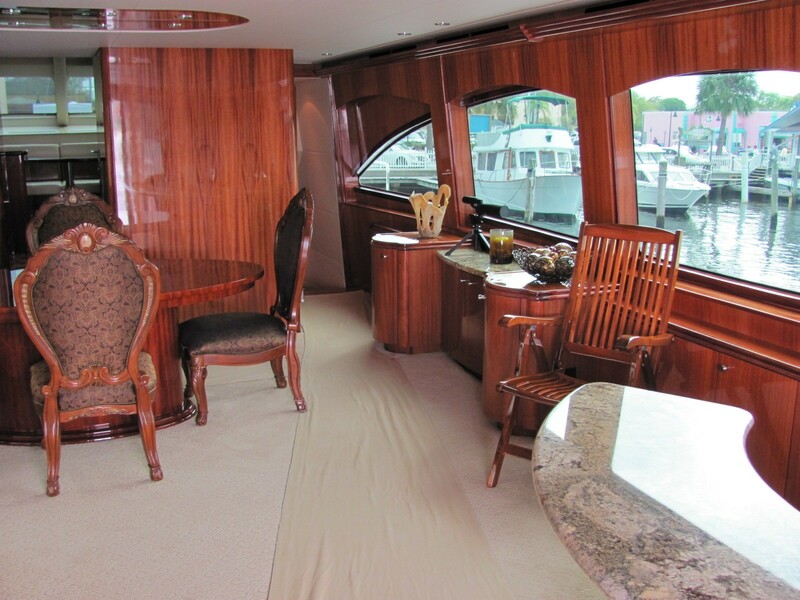 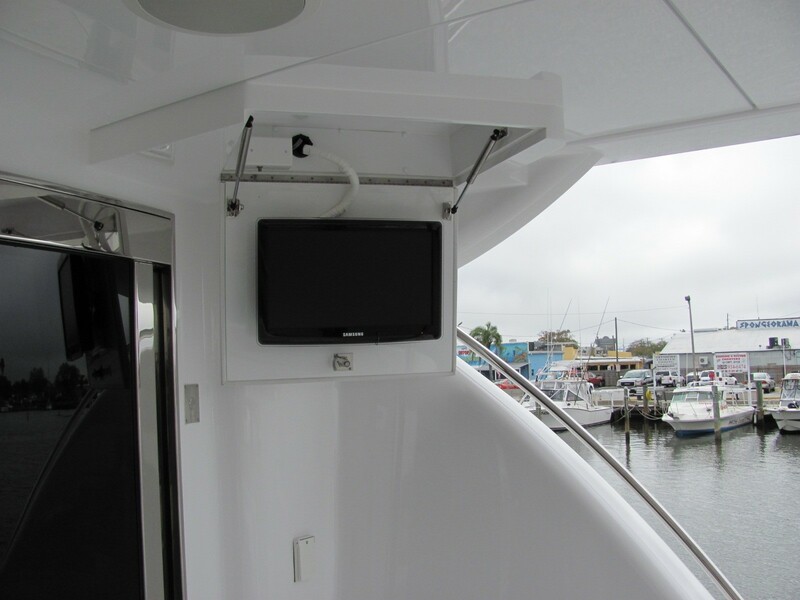 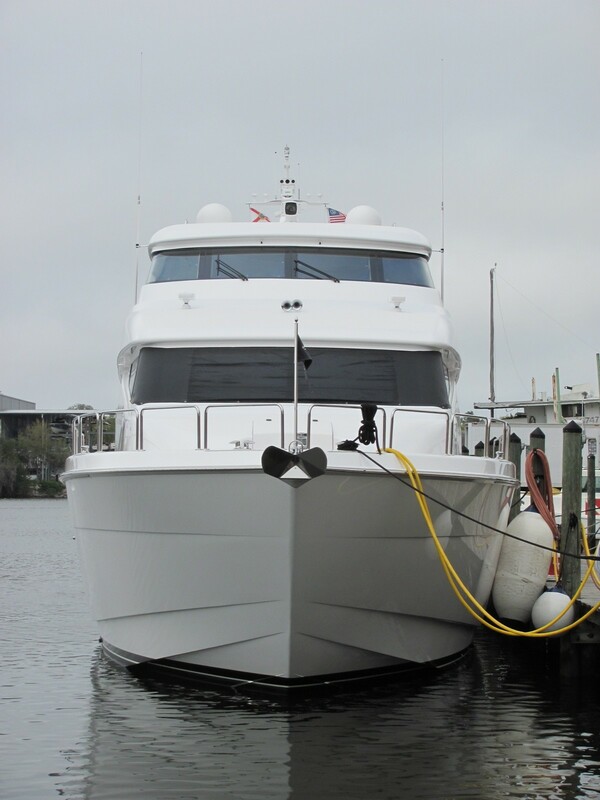 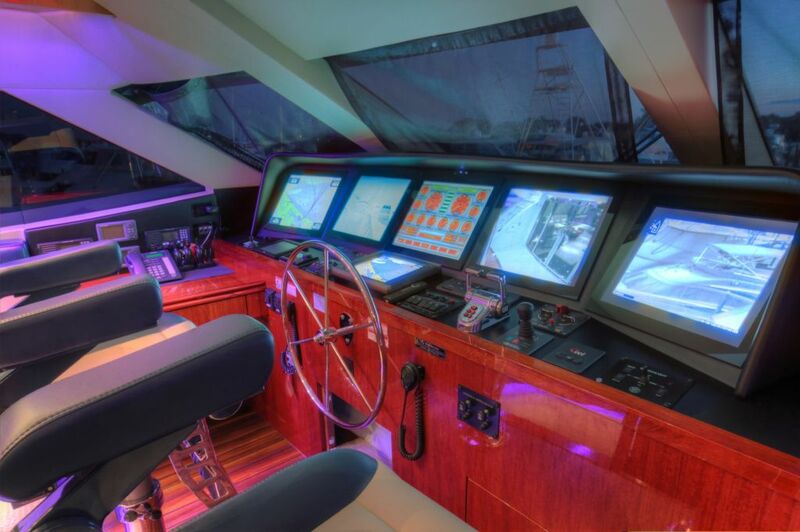 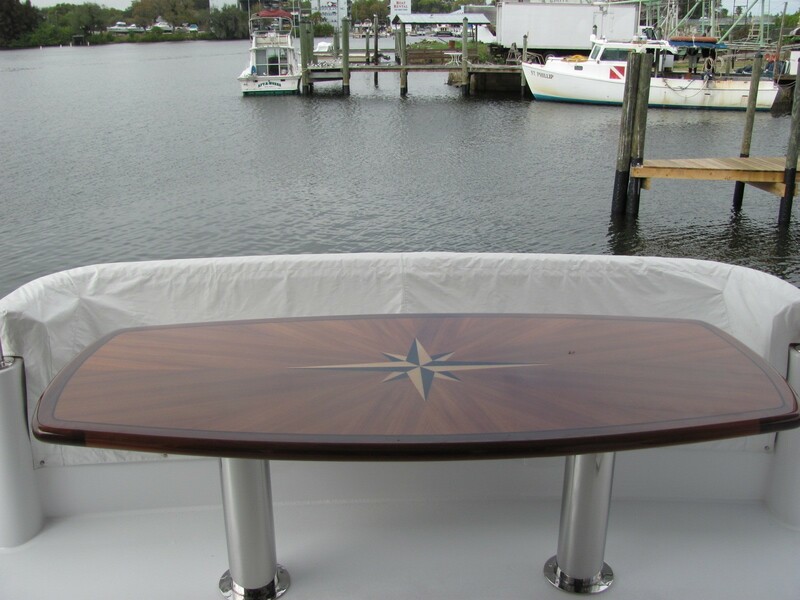 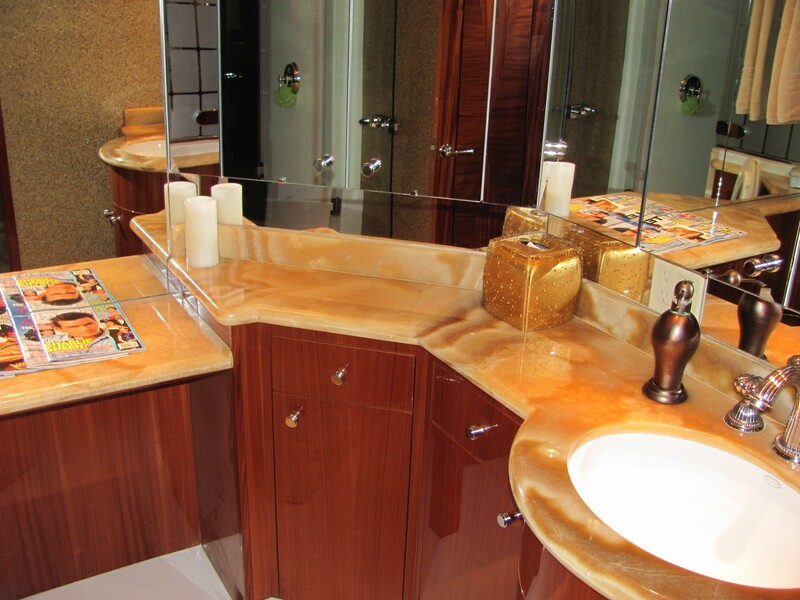 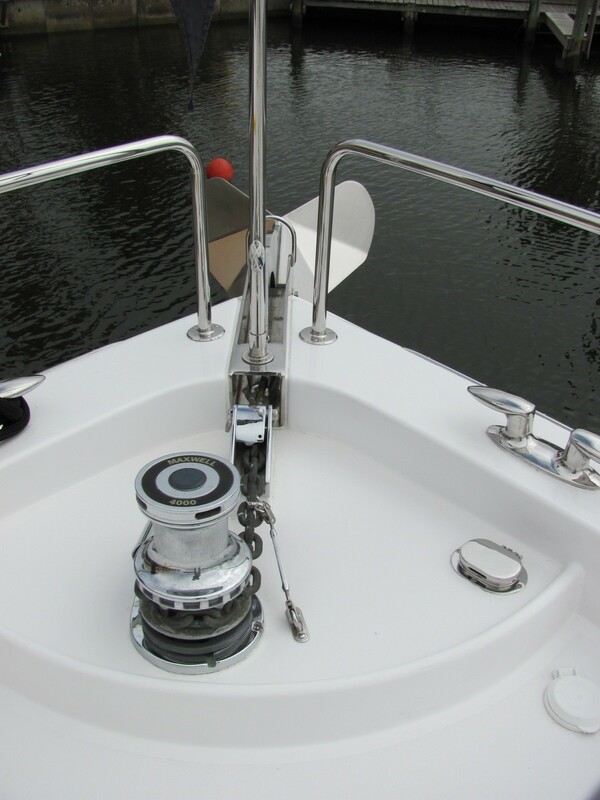 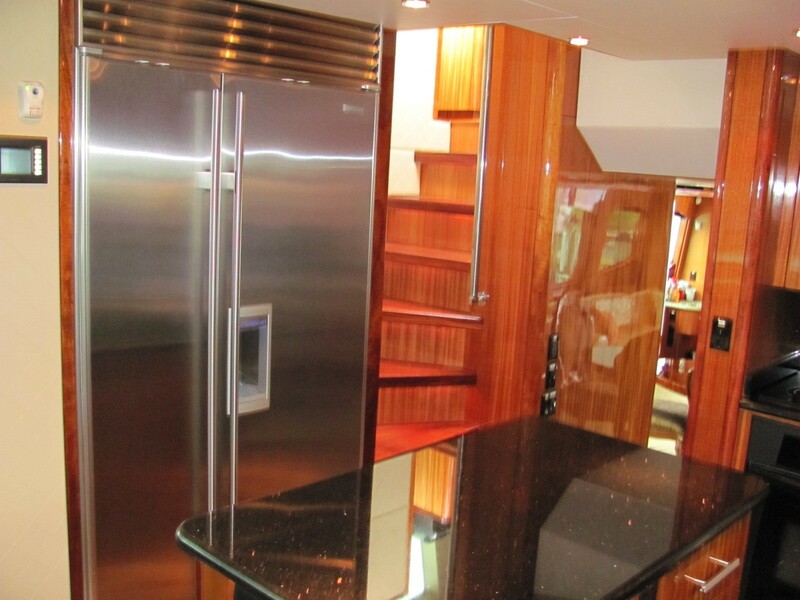 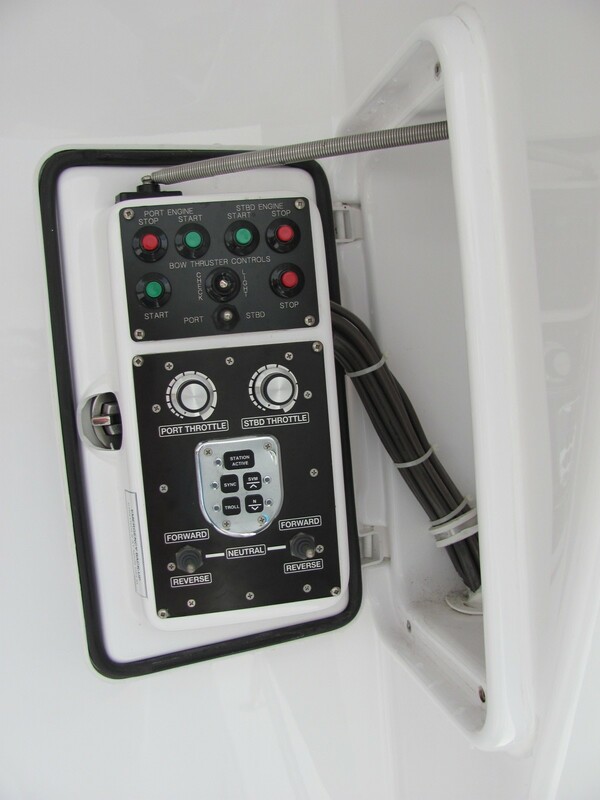 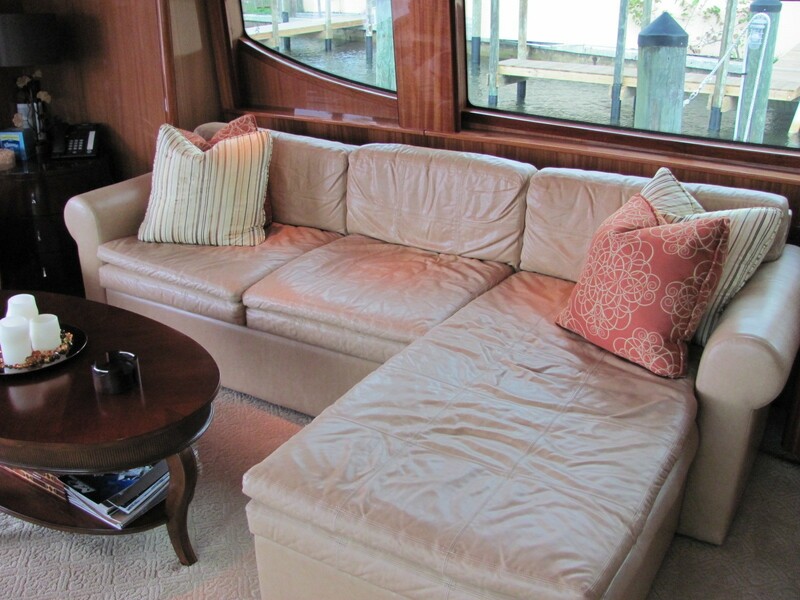 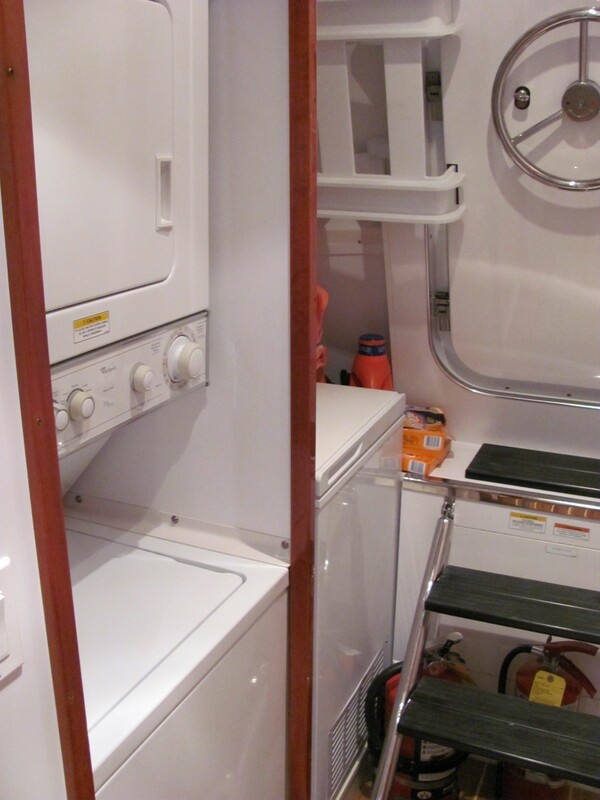 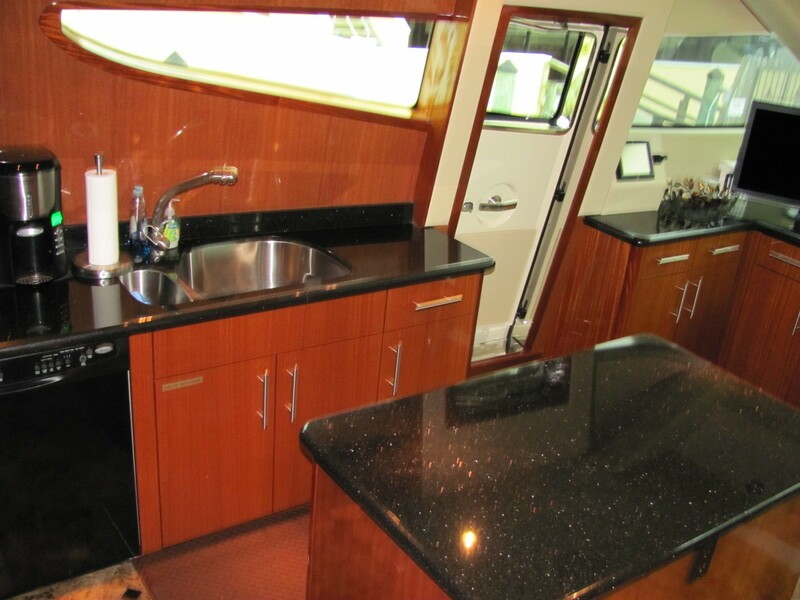 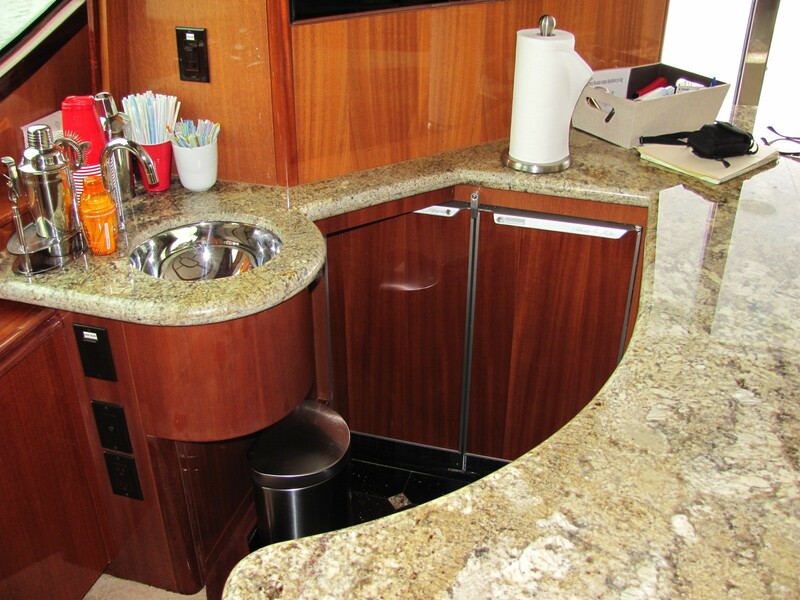 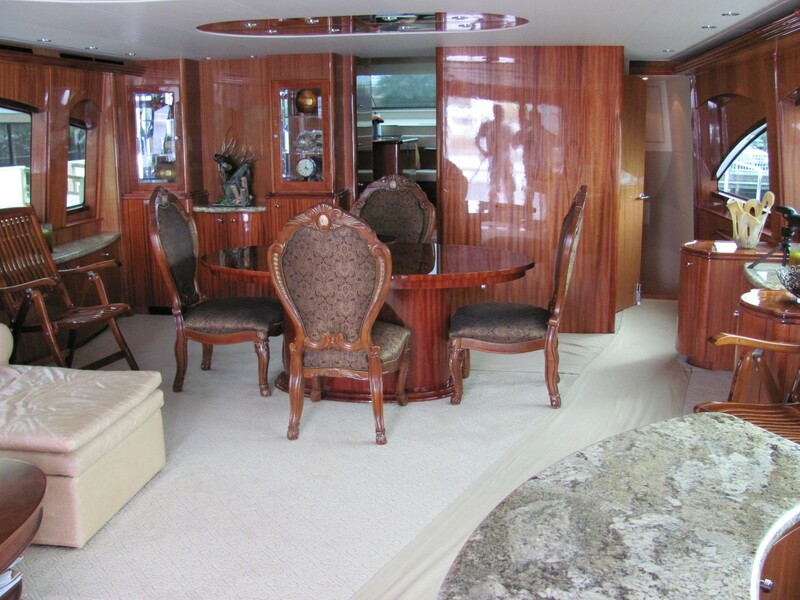 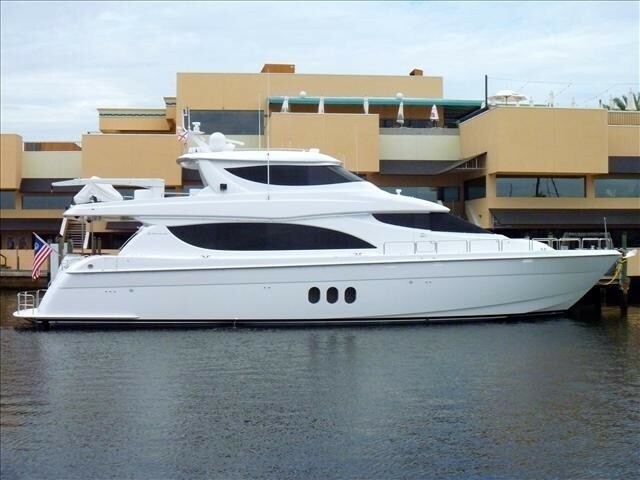 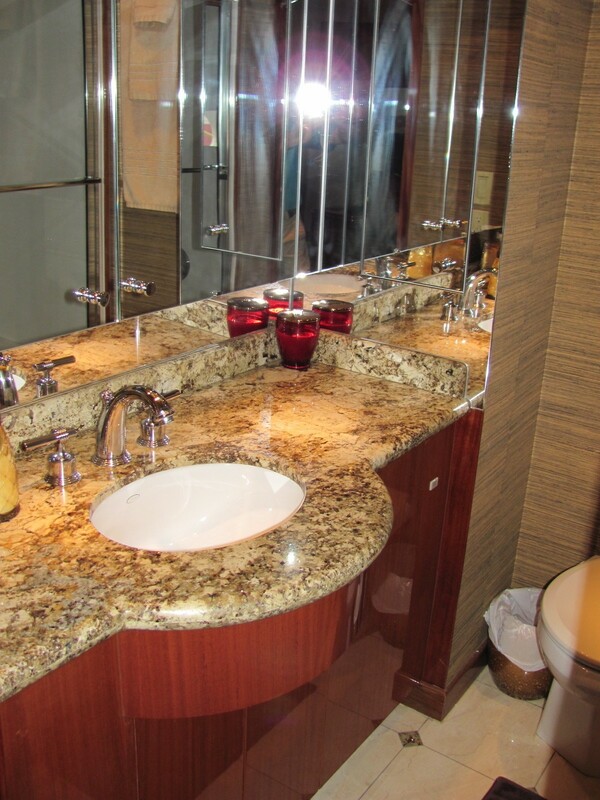 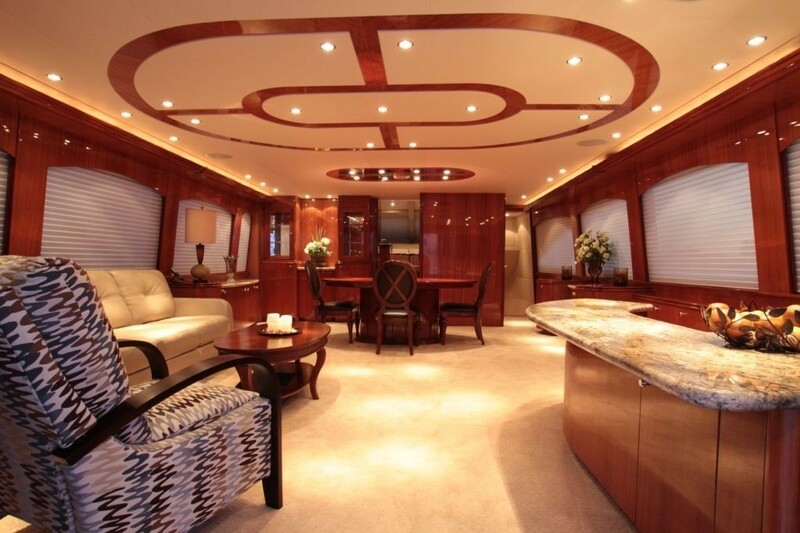 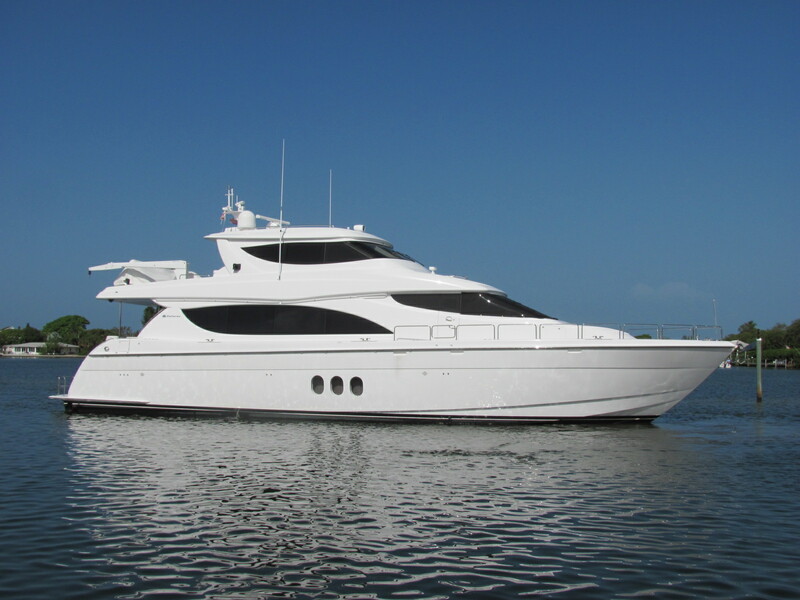 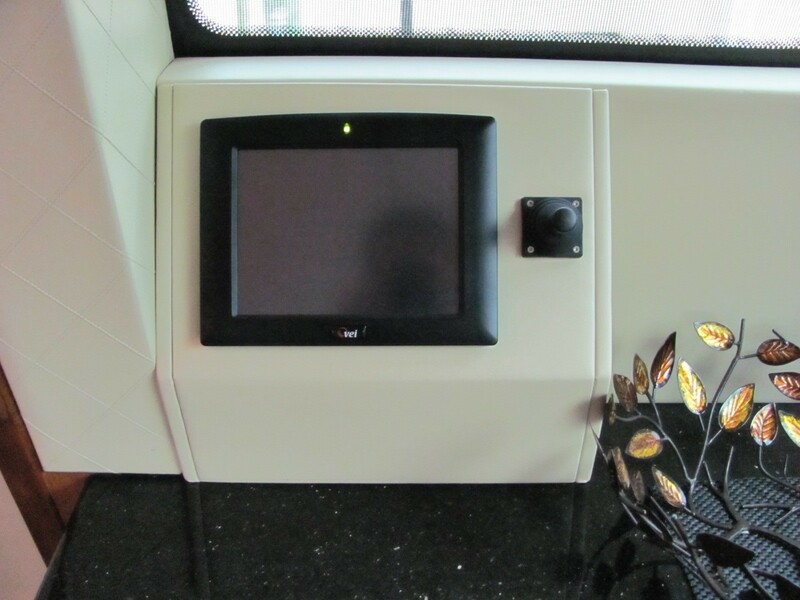 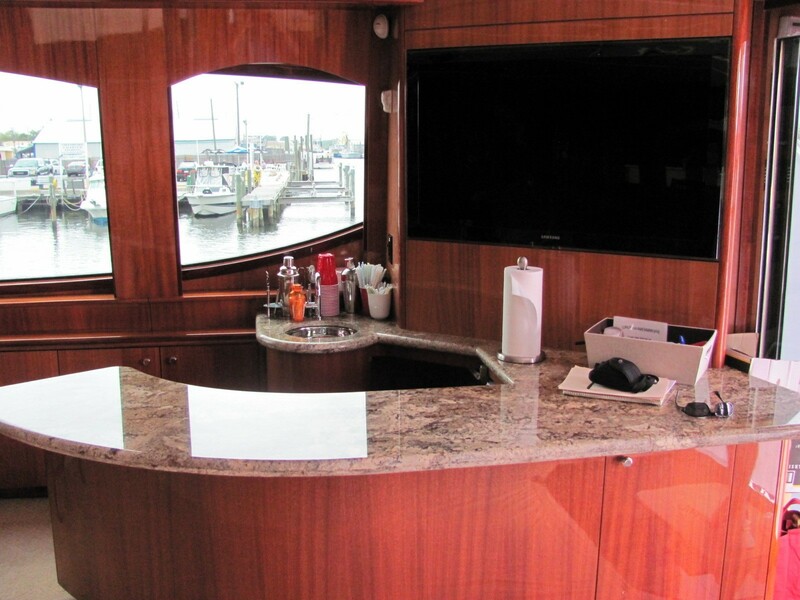 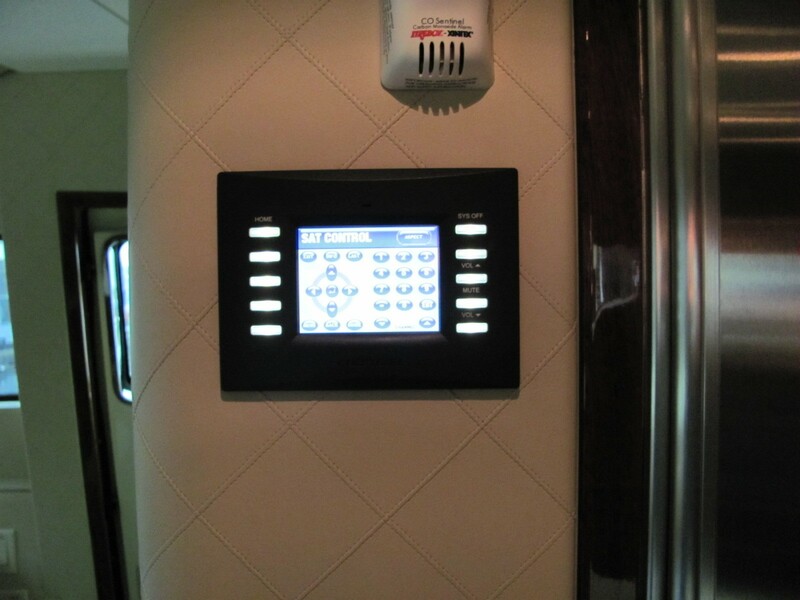 Please contact CharterWorld for a list of amenities and extras onboard the ISLAND COWBOY yacht.